Now Serving Sunday Brunch from 10am until 2pm! Also join us for Taco Tuesday & Margarita Wednesdays! 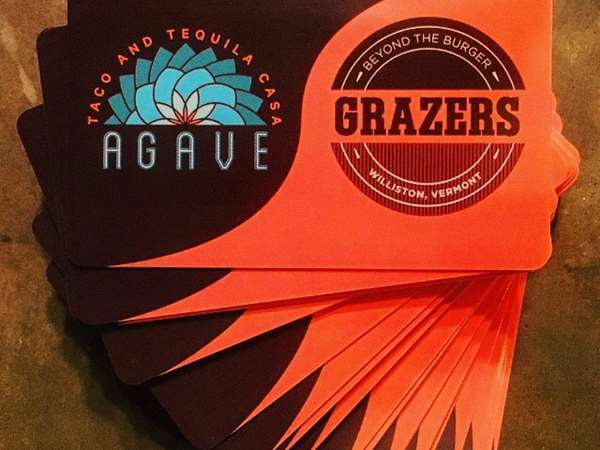 Agave Taco and Tequila Casa is a locally-owned restaurant specializing in Mexican-inspired food and drinks. We're located in Maple Tree Place in Williston. Come see us and bring the gang! © 2019 Agave Taco and Tequila Casa. All rights reserved. View site map. 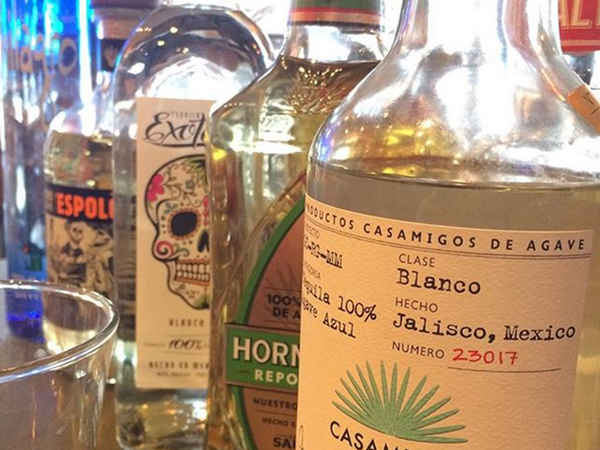 Agave Taco and Tequila Casa website is served by Flavor Plate.